Did you attend the recent Networx Brisbane Social Media event? 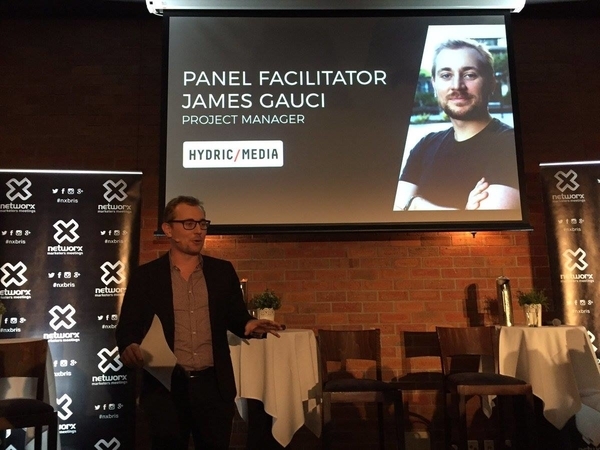 With Hydric Media’s James Gauci as the panel facilitator, it’s no wonder that it was a sold out event ? If you missed out on the evening, or just need a recap, we wanted to bring you the best highlights and key takeaways from the event. In 2017, Social Media is such a powerful tool for businesses. It’s significantly evolved from a dawn time when business owners acknowledged that – ‘we should probably have a Facebook page’ – to the point where most companies now heavily rely on it to create brand awareness, educated consumers and drive leads. The Networx Social Media event aimed to discuss how to establish an effective social strategy, how to best engage your target user base, and what key social metrics actually matter. With panelists like Quiip’s Alison Michalk, Lorna Jane’s Tyra Gunnis and Channel 7 News’ Emily Arlidge, there was just so much to cover. One of the first hot topics of the evening was around the importance of Social Media and how it’s changed the way traditional media platforms are used. Emily from Channel 7 News, mentioned how it was difficult for a traditional media channel to understand how Social Media could complement their content. 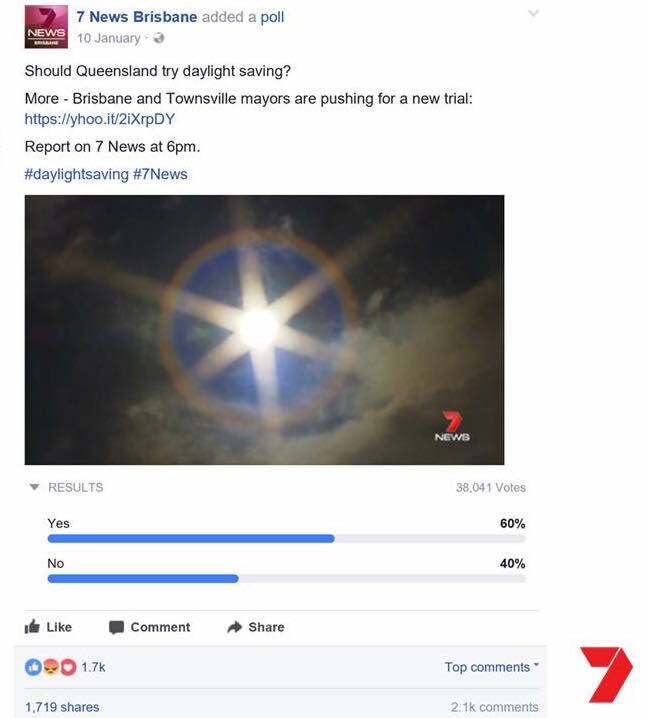 By utilizing the power of social, Channel 7 was able to reach out to local communities and provide a means of better engagement with viewers. The shift to social had seen a drastic change in how their audience consumed the news. 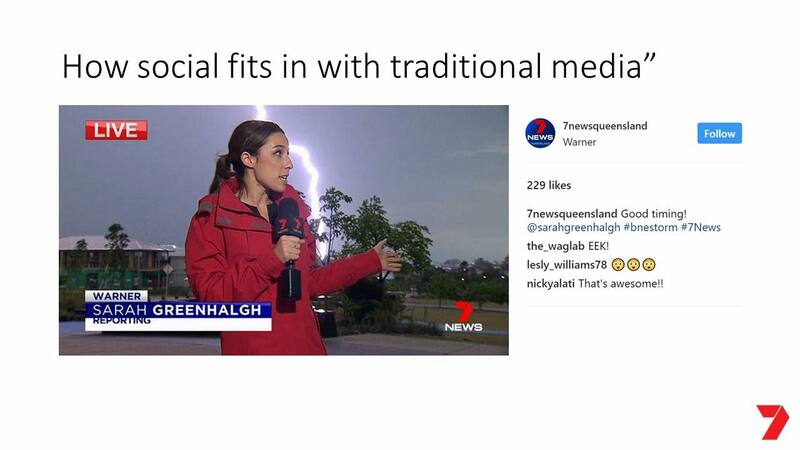 “It was enlightening to hear that in more recent times, Channel 7’s audience now finds their social platforms to be their prominent source for breaking news”. Identifying an effective social strategy is an essential, yet challenging task that nearly all business owners and digital marketers will face. So what is it exactly that sets a successful social strategy aside from the rest? Tyra mentioned that Social Media isn’t something that you can learn in a textbook, it’s an art that’s constantly changing. In order to cut through the noisy competitor space, you truly have to be great at it and understand that there’s no one cookie cutter approach that’s guaranteed to work for everyone. When talking about social strategy, Tyra mentioned that the key lies in a brand’s ability to understand what value it truly provides them. By doing this, it’ll become possible to identify what exactly a successful outcome looks like. 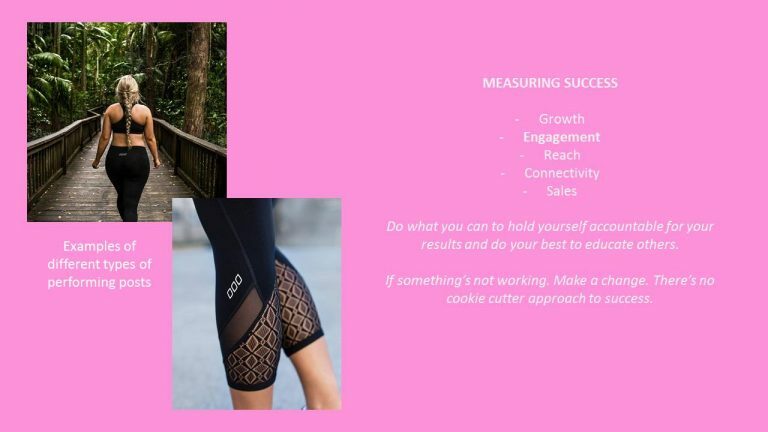 “A good social profile isn’t just about how many followers you have, it’s about how it represents your brand and engages with your target audience”. – Tyra Gunnis. Quiip’s Alison Michalk also touched base on the topic of consumer engagement. 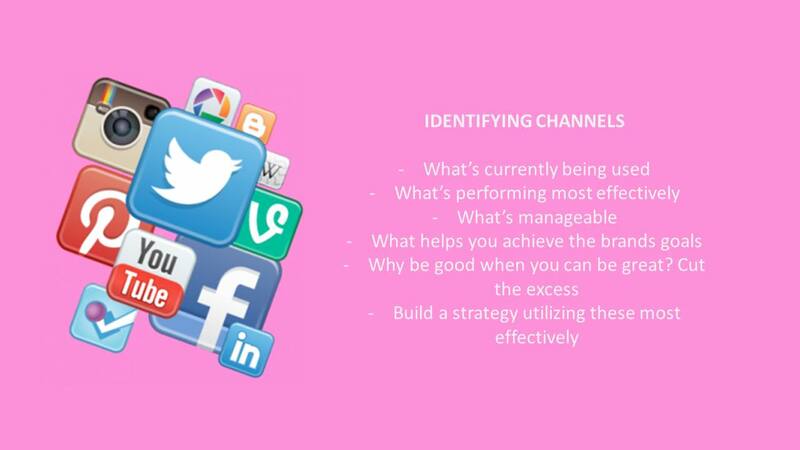 Alison noted that it was fundamental to establish what type of engagement is important to your brand. Some social channels are created to increase sales, whereas others can be inherited to in fact reduce metrics – such as consumer calls to support centres. Alison had found great success by engaging with users through the moderation of social communities such as forums and more recently, Facebook Groups. By harnessing the power of active consumers, it becomes possible to leverage a platform where users can collaborate and educate each other. So how exactly can brands continually find ways to adapt to their audiences social needs? Conversations led into the importance of utilizing new methods to attract and engage users. It was at this point that Emily touched base on Channel 7 News’ partnerships with both Facebook and Twitter. Being a major social account that users heavily interact with, they’re entitled to trial new social features such as polls and live streaming before they hit the general public. 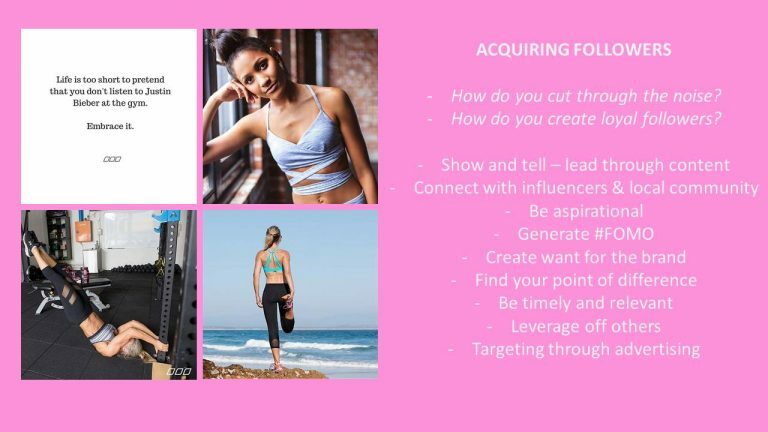 Emily mentioned how important it was to continually spice up your social content. “What worked yesterday may not work again tomorrow, so it’s important to always be trialing new things”. – Emily Arlidge. Emily’s use of emerging content came into play when she covered the recent Cyclone Debbie tragedy that submerged Australia’s social feeds. 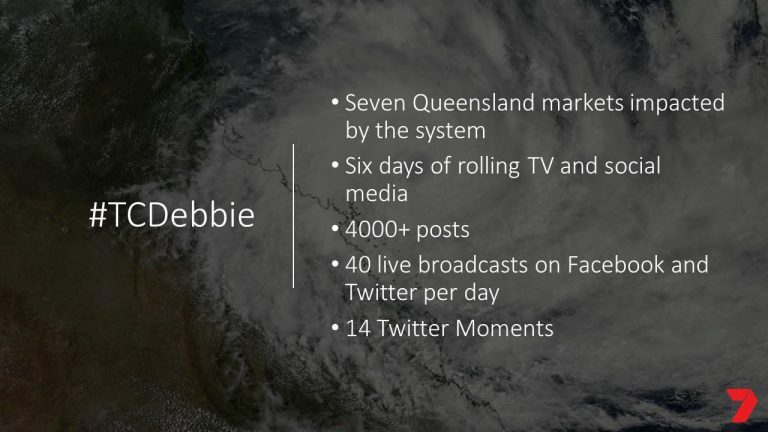 Throughout the period of 6 days, Channel 7 had moderated a total of 14 Twitter moments, 40 daily Periscope and Facebook live streams, and posted over 4000+ social updates in total. “I found Emily’s comments around the importance of embracing emerging technologies incredibly relevant. In the current world of Social Media, users are continually seeking new ways to engage with the latest social fads”. From the collective panel and topics covered, it was evident that a key takeaway from the event was to learn how to best understand your social audience. By experiencing your brand’s social content from your consumer’s perspective, it can help you tailor a strategy that organically draws user engagement. “Question everything. Put everything through a funnel and question; Would I like this? Is this relevant? How can I do this better?” – Tyra Gunnis. In the current Social Media space, it’s critical for brands to create truly unique experiences tailored to consumer demands. By doing so, it’ll ultimately help your brand break through the busy competitor space. “I really encourage just starting again. Ask yourself; Can I ditch something to do something new and better? How can I take advantage of all of the new tools emerging on social platforms?” – Emily Arlidge. Want to catch more highlights from the evening? Check out our Twitter momentherefor the best photos and guest tweets.